Medical Student at My name is LENG KANARIN. 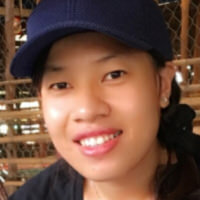 I am a year 7th medical student at International University, Cambodia. Want to learn more about Leng?